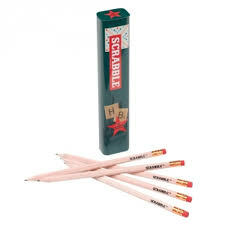 A classic game of scrabble specially adapted for the Irish Language with letter frequencies reflecting their use in Irish. 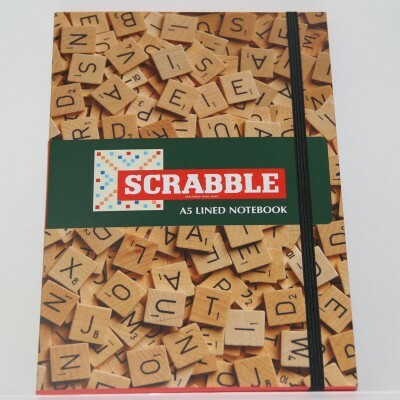 Scrabble classic is a special wooden version of the first Scrabble game to be sold in the UK – back in the 1950′s. It comes complete with 100 real wood tiles, wooden racks and a high quality board. This unique version of the world’s number one word game combines the best of both old and new versions. 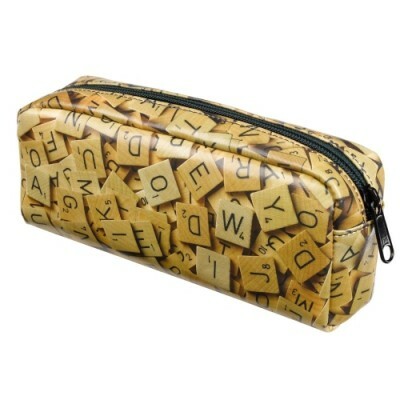 Scrabble is the ideal gift of words, and will be a treasured possession. 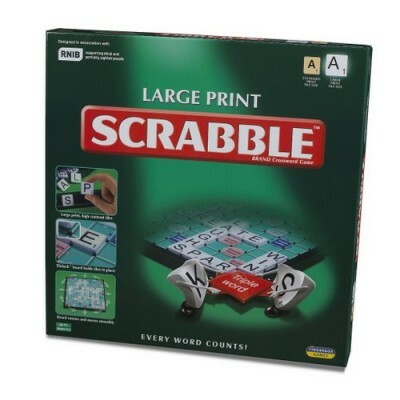 Scrabble is a fascinating, mind sharpening entertainment every time you play, so pick you letters, rack your brains and try to make the most of a Triple word score.